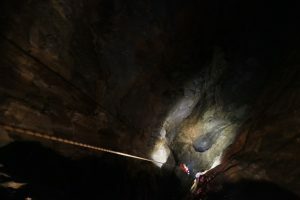 This entry was posted in Shop News, Staff Blogs and tagged caving, chris harle, Titan Cavern, Speedwell caving, Paul Ramsden, Mick Langton, Castleton on 8th March 2019 by Chris Harle. 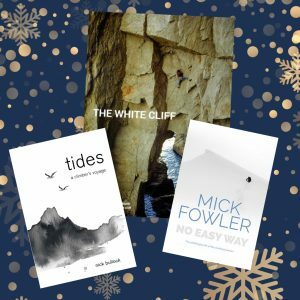 This entry was posted in Shop News, Staff Blogs and tagged outdoor books, mountain literature, coffee table books, kids' books on 6th December 2018 by Chris Harle. 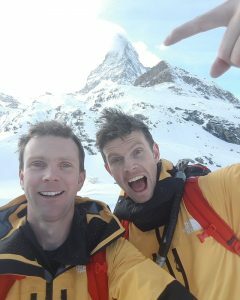 When the The North Face asked if Robert and I would like to come to Zermatt for a few days to test next year’s gear, it didn't take much thought. 150 outdoor types from all over the globe were whisked to Switzerland last week to hear the latest news from the North Face and more importantly, to try out their newest product on the ice and slopes. This entry was posted in Shop News, Announcements, Staff Blogs and tagged The North Face, ice climbing, Gear Test, FutureLight, Switzerland on 6th December 2018 by James Turnbull. 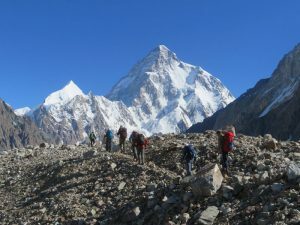 This entry was posted in Staff Blogs and tagged mountaineering, Tom Richardson, Karakoram, K2 on 9th November 2018 by Tom Richardson. 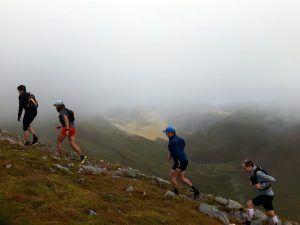 This entry was posted in Staff Blogs and tagged Staff Blog, fell running, salomon, skyrace on 2nd October 2018 by Rob Turnbull. 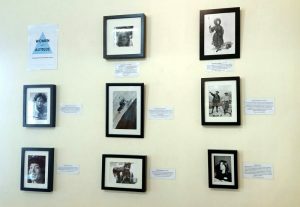 This entry was posted in Shop News, Staff Blogs and tagged climbing, Women Climbers, Women, Pioneer on 12th July 2018 by Chris Harle. 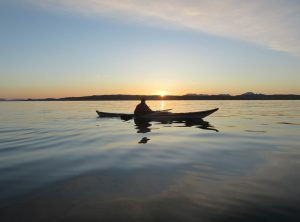 This entry was posted in Staff Blogs and tagged camping, Kayaking, Isle of Skye, adventure on 15th June 2018 by Chris Harle. 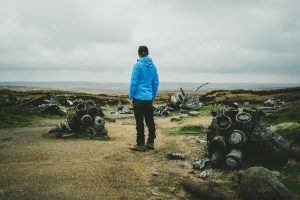 This entry was posted in Staff Blogs and tagged walking, hiking, Kinder Scout, Bleaklow, Aircraft Wrecks on 21st May 2018 by Guest Contributor. 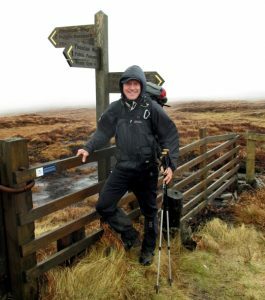 This entry was posted in Staff Blogs and tagged Trekking, walking, hiking, Pennine, Pennine way on 18th May 2018 by Chris Harle. 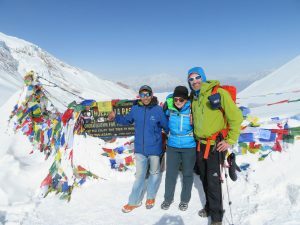 This entry was posted in Staff Blogs and tagged mountaineering, Tom Richardson, Annapurna, expeditions on 24th April 2018 by Tom Richardson.